Your special day is guaranteed to be a memorable one. 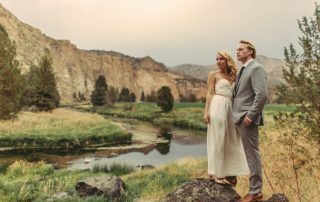 Imagine having our wedding and reception in a beautiful and spectacular venue surrounded by the river and canyon rock formations. A wedding at River Run Event Center is one you will treasure. 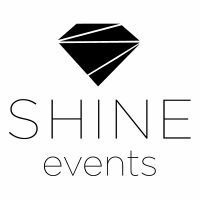 From intimate ceremonies to lavish large dream wedding receptions we can bring your dreams to life. Our professional staff is here to help every step of the way with a focus on you, your special day and memories you will take away for a lifetime. Located in beautiful Sunriver, Benham Hall at SHARC offers private indoor and outdoor spaces surrounded by the PNW forest. Perfect for wedding ceremonies, receptions and rehearsals. Can accommodate small, intimate gatherings up to 250 guests.